cochlear implant unit in Africa. 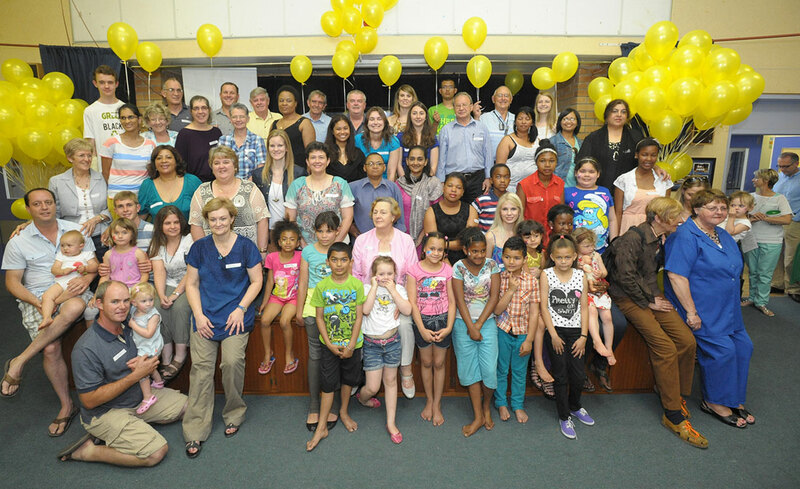 TH-SU-CIU is the largest and first established cochlear implant unit in Africa and is in a unique position to bring together an experienced and skilled multi-disciplinary cochlear implant team. A cochlear implant can help a child with significant hearing loss hear well enough to develop speech and language and adults to restore hearing to a level where they are able communicate again through listening.